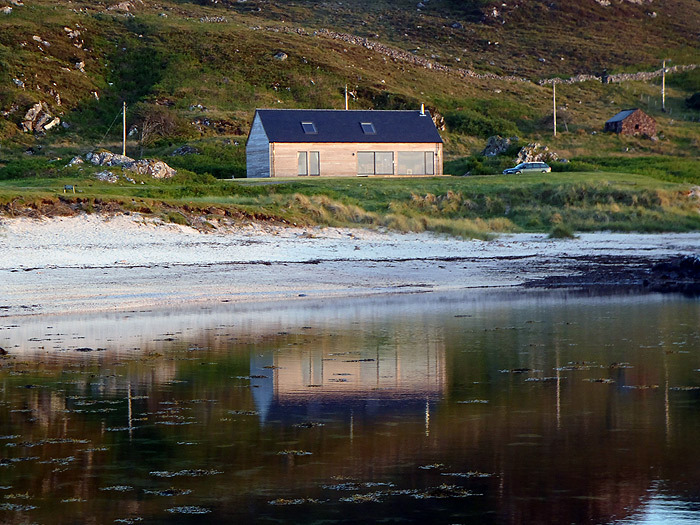 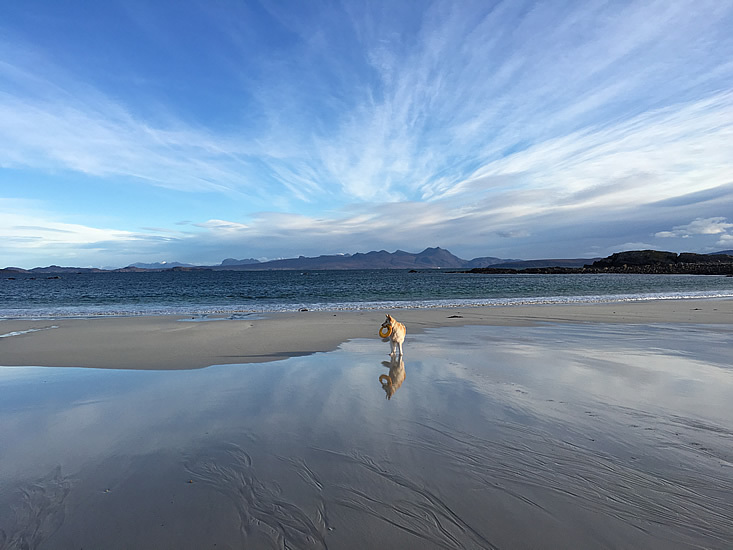 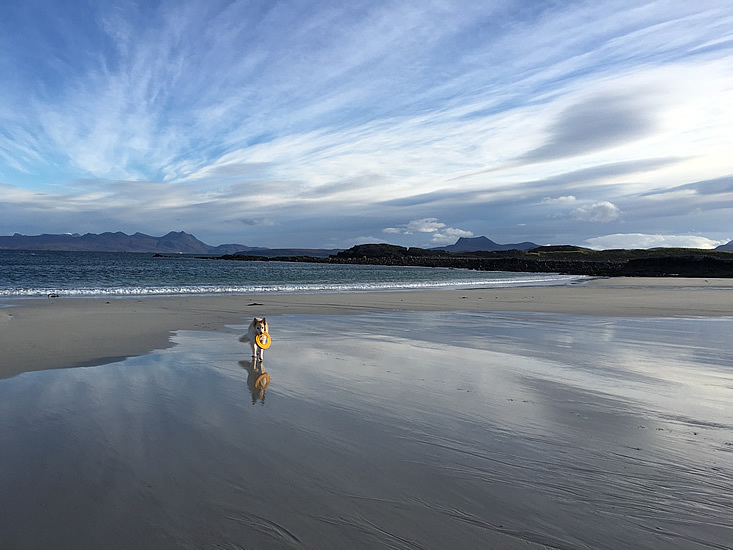 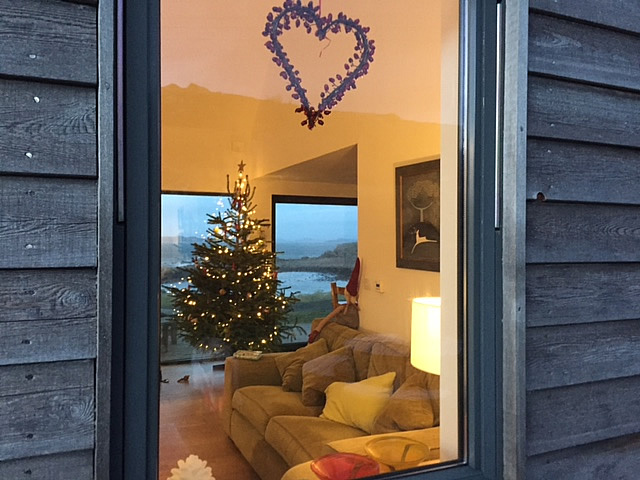 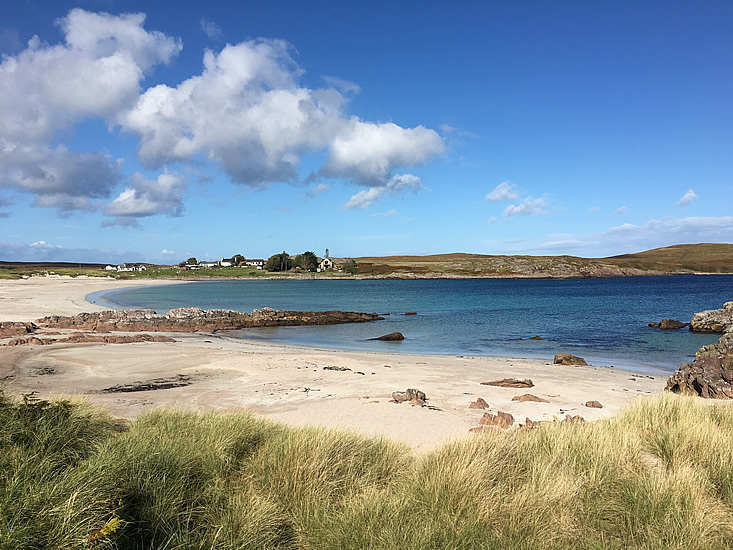 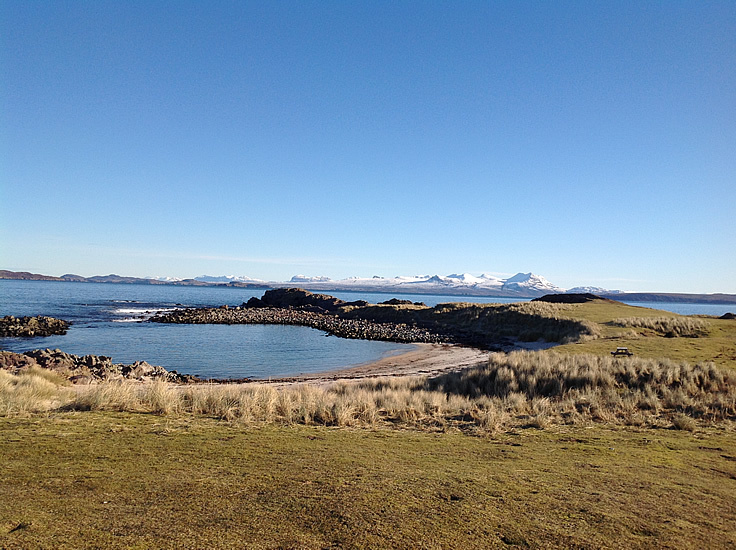 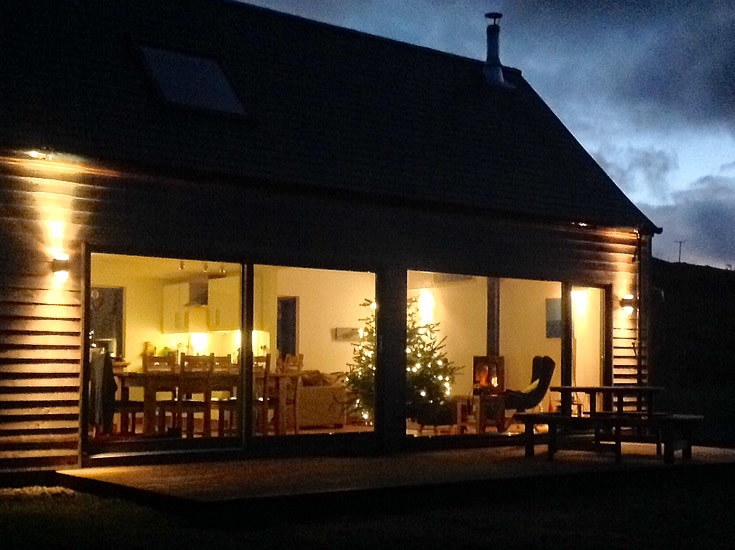 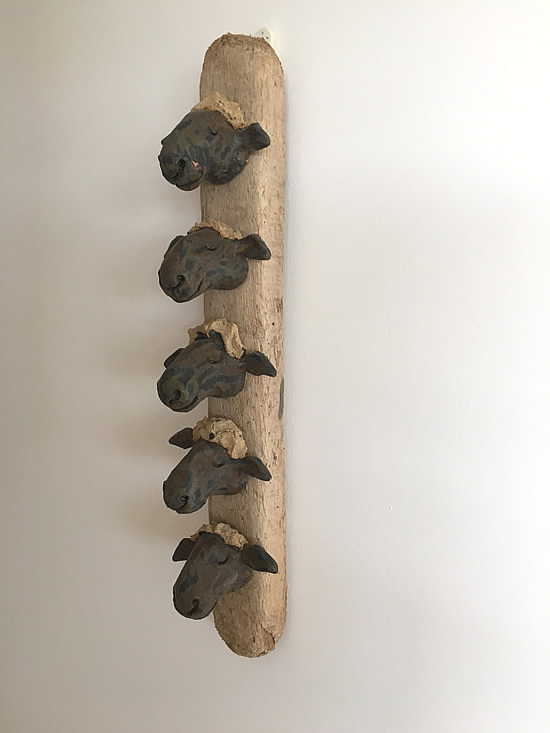 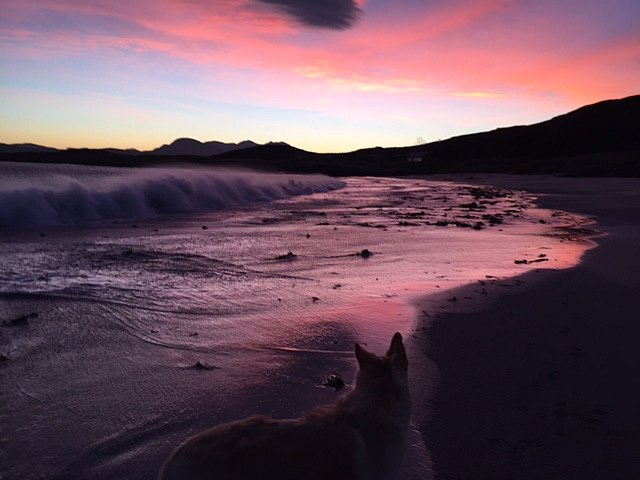 The beach house at Mellon Udrigle offers a location second to none, and self catering accomodation which is worthy of its beach side location. 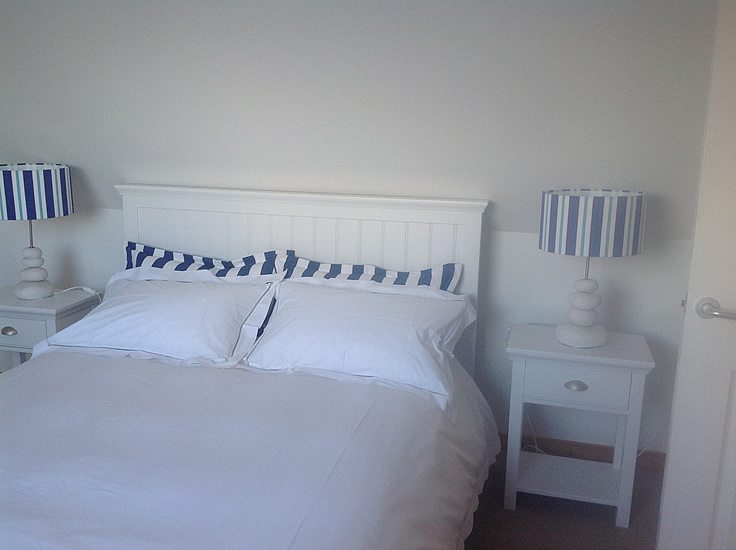 The beach front accommodation features 4 bedrooms, one double, two twins and a bunk bedded room. 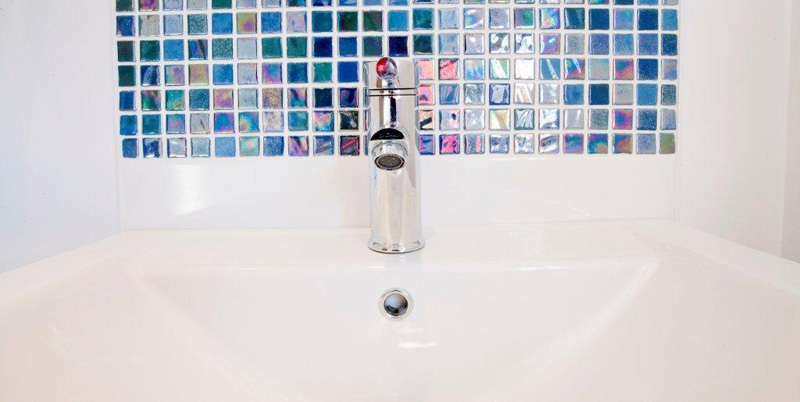 A family bathroom and two ensuite shower rooms. 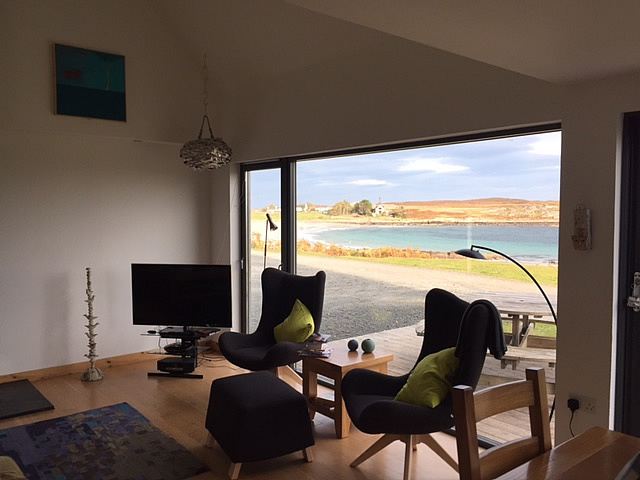 The living area features 8 meters of windows along the front of the self catering house which gives the impression of being in the view instead of just looking at it. 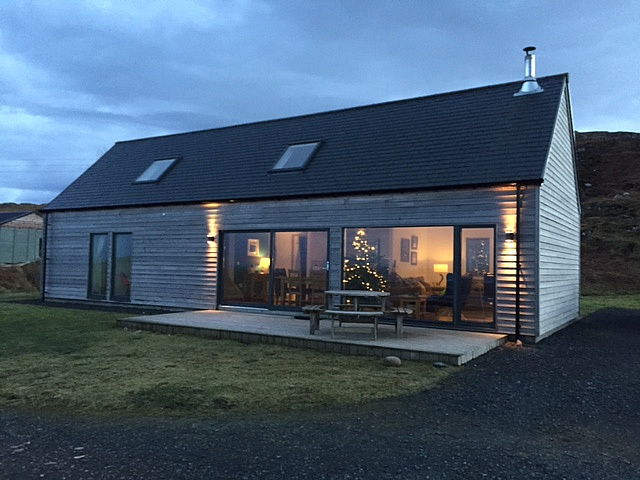 Your comfort is assured as the beach front self catering accommodation features underfloor heating utilising a warm air exchange heat pump. 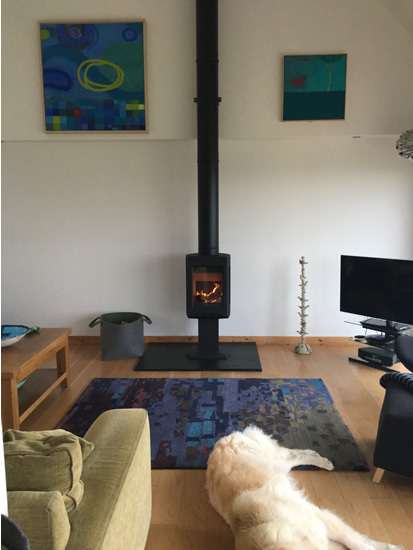 There is also a multifuel stove in the living room to add that special feeling that burning logs bring. 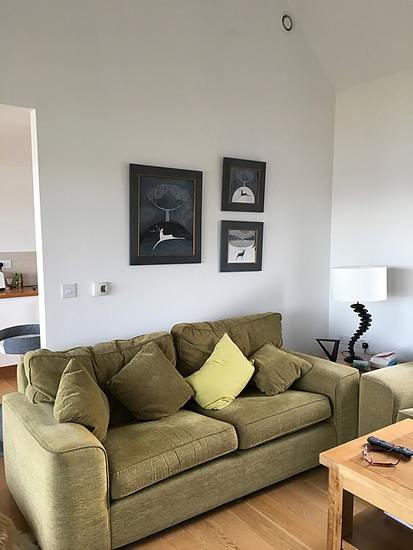 We have endeavoured to add all the facilities that make your holiday as comfortable as possible, from the fully fitted kitchen, to the fabulous bathrooms. 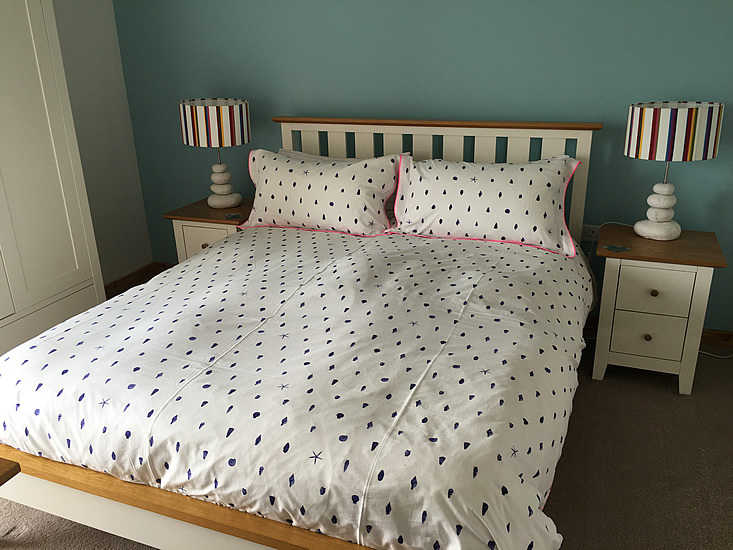 The two twin rooms even feature tv with freeview and dvd players, offering multiple entertainment options for families. 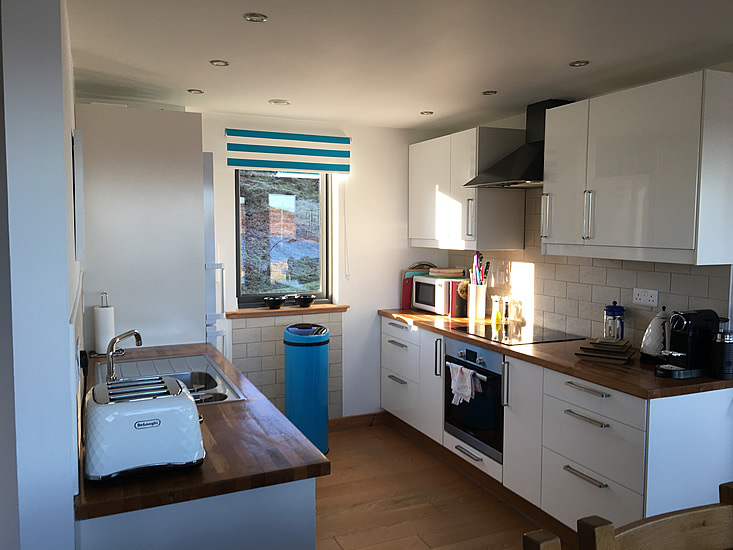 The utility room has its own washing machine/drier and sink unit for cleaning off your equipment after a day in the great outdoors. 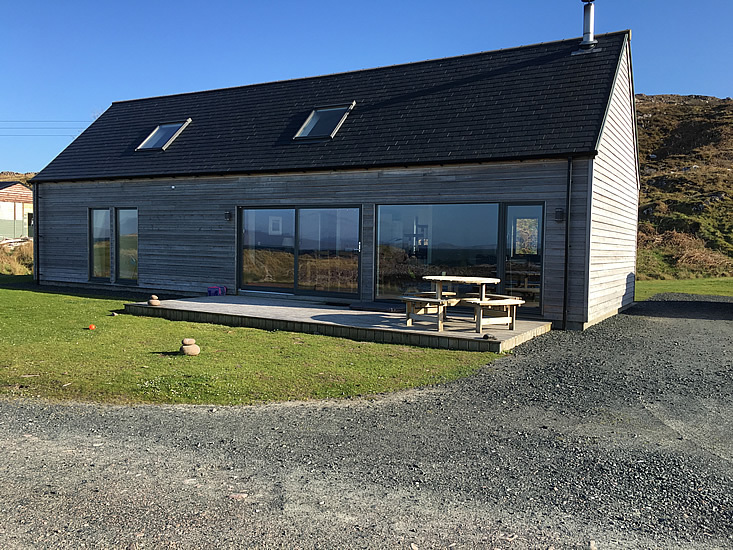 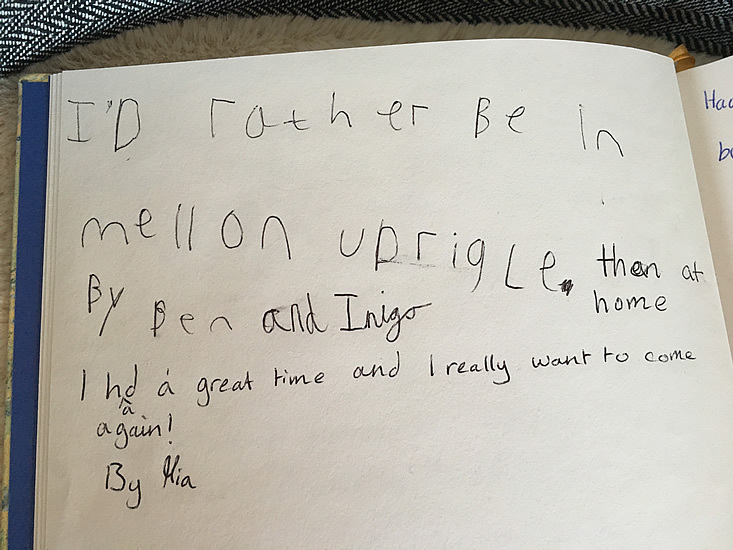 When considering a holiday and you want that amazing location with accomodation to match, you have it at the Mellon Udrigle beach house.